Guest: Chris Walden What a very interesting show we have for you today on this weeks Malliard Report. Once more Jim Malliard, our host, loves to prove to all of us fans why... 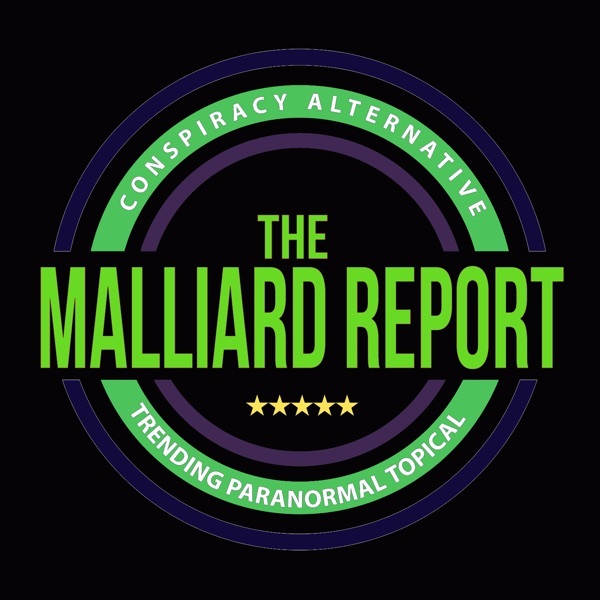 The post Chris Walden – Paranormal Entertainer appeared first on The Malliard Report.